This has been a landmark year for women across the board, but particularly in entertainment. 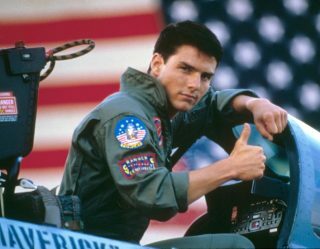 Not only did a recent report reveal that female-led movies perform better at the box office, but movies in 2018 have brought us some of the most prolific and powerful leading female roles in over a decade. These are the Best Female Leads in Movies of 2018. 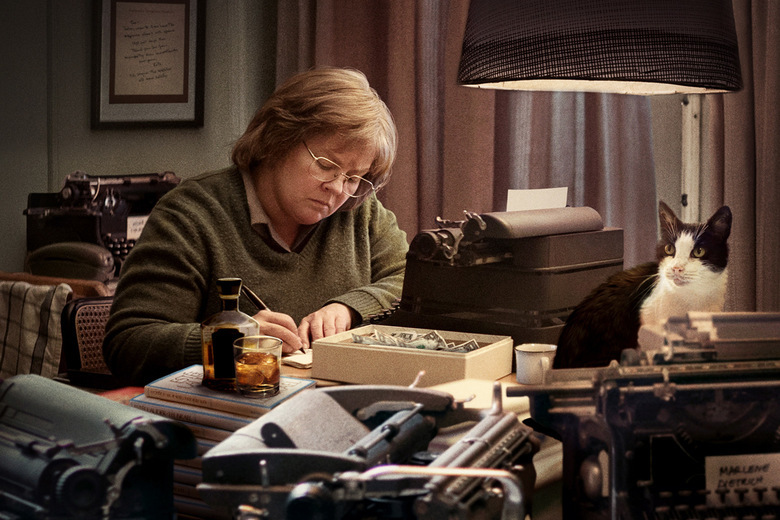 Like a Swiss Army knife of talent, Melissa McCarthy can play the bored housewife, the campy single woman, the earnest friend, the no-nonsense broad, and even the lovable sociopath with intricate layers of humor and depth, but when she whips out that weapon you’ve never seen before, it’s her performance in Can You Ever Forgive Me? While she portrays the unlikable scam artist, Lee Israel, she manages to find the human center of the character – a profound inner sadness that colors everything Israel does in such a believable way, you can’t help but understand her motivations. You can feel the crushing disappointment of Israel’s life lurking behind McCarthy’s eyes, and through sharp twists of wit and tragedy only America’s favorite improv alum can maneuver, you find an odd sort of affinity for a lonely woman whose most significant relationship is with her cat. 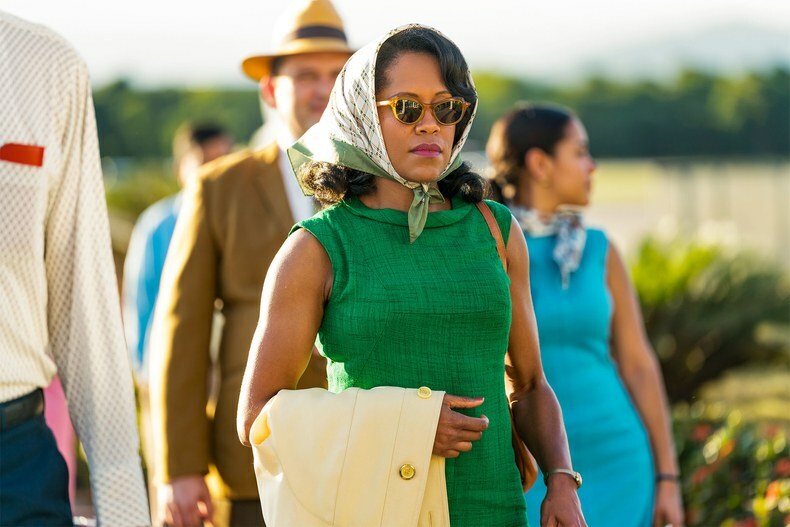 Regina King’s 30-year career and three Emmy wins have already solidified her place as one of Hollywood’s most accomplished actresses. Her performances in everything from Southland to The Leftovers have brought us to the white-knuckled edge of emotional heights, but somehow she takes it to another level in Beale Street, portraying a mother forced to watch her daughter suffer at the hands of life-shattering injustice. The story unfolds through King’s eyes as we see all-encompassing love and boundless rage in a single flicker as she manages to hold herself together in the face of adversity, showing us the undying strength and resilience of a woman trying to protect her family. You can tell that King brings so much more to the role than what’s on the page, and she will make you feel every visceral moment of Sharon Rivers’ fraught existence whether you want to or not. Playing a Queen already piles on the pressure to epitomize what so often comes off as farcical as you attempt to bring a regal monarch to life with emotional intensity beyond cosplay. 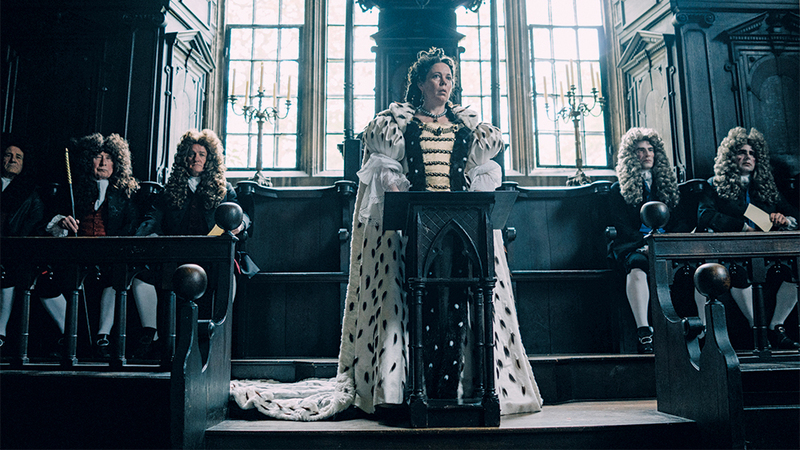 Olivia Colman walks that tightrope perfectly, giving us manic episodes of euphoria and misery. It’s the skillful vacillation between what sometimes seems like two entirely different characters – both on the verge of madness – that bring her humanity to life. 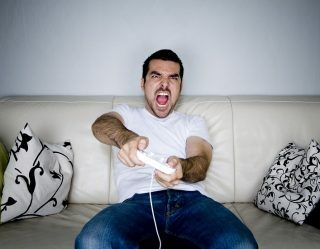 The consummate brat suffering under comedic circumstances is her sweet spot – a vulnerability that can’t help but make her your "favourite," mood swings, debilitating gout, authoritarian rule, and all. 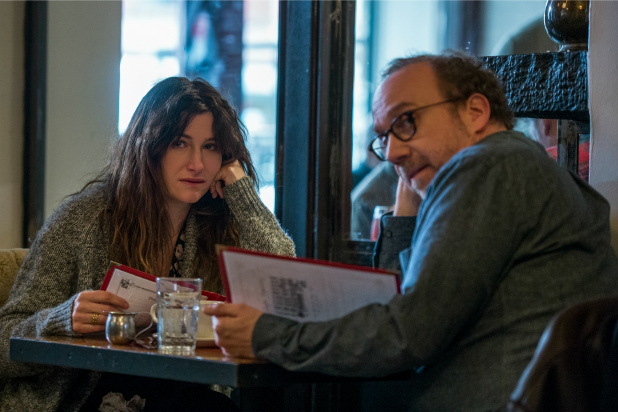 Though loaded with hormones as a woman desperately trying to get pregnant through IVF, Kathryn Hahn’s performance doesn’t fall victim to the stale trope of an overly emotional, irrational woman. Instead, she brings raw depth you can feel dripping out of her pores as she struggles with the heartache of wanting a child while also being afraid to admit that, like her husband, portrayed by Paul Giamatti, she is also torn. Each scene she commands feels like you’re getting a glimpse into her psyche, which she plays so relatable to the human experience, you find yourself laughing with her one moment and ripped up inside the next as if you’re going through it, too. The life she’s been promised as a woman who could have it all – the job, the husband, the cool apartment on the East side of Manhattan – is not turning out as expected, and the raw nuance with which she demonstrates that wrenching realization is acting at an almost alchemic level. Michelle Yeoh is another formidable actress who strays from the trap of playing the vapid evil mom trying to keep her child from the one he loves by infusing it with the motives behind the manipulations. Eleanor’s glam is merely a mask for a woman who’s suffered her own humiliations and is desperately afraid of losing her son. Despite the sophisticated facade and expensive clothes, that ever-present fear lurks behind Yeoh’s eyes, giving the audience a peek behind the veil of who she really is that she doesn’t let anyone else see. Her skills take us from what initially seems like the type of parental obstacle you’d expect in a romantic comedy to a keen commentary on racial injustice. What Yeoh’s character has endured has conditioned her not to expect respect, but to demand it, and yet through her steely – sometimes, scary – delivery, there is welcome comic relief and a whole lot of heart-warming. 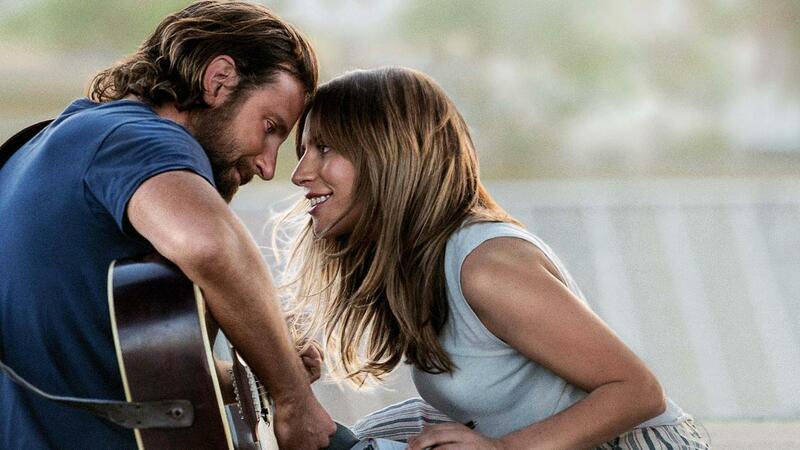 Lady Gaga is a megastar who’s already dominated the music industry with hustle and incomparable talent, but her work on the big screen shows us a whole other side of the singer-songwriter. 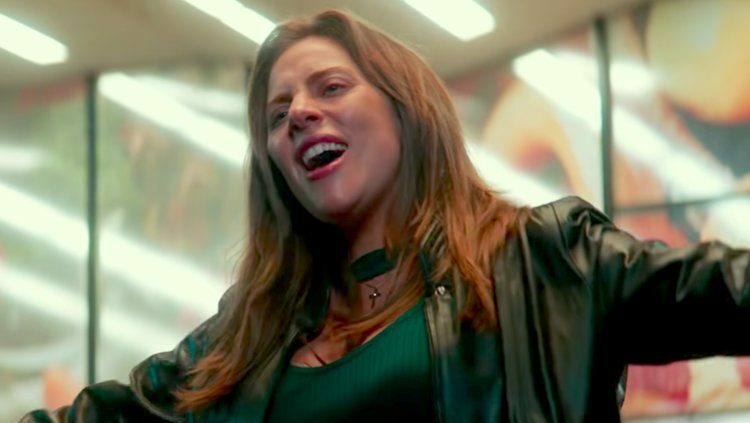 While she portrays an aspiring musician in A Star Is Born, that’s where the similarities end. She draws upon something deep in her core to bring us Ally, who’s all but given up on the career of her dreams until she meets Jackson, and through her eyes we feel the pull of that relationship and the force of love she feels for him as his alcoholism turns her whole world upside down. What’s most remarkable about her performance is that there’s such a raw honesty in her tone – but also in her face – that feels so authentic, you forget for a moment that you’re watching a movie of fictional characters and not a documentary. Add in her heartfelt songs leading up to the final rendition of Jackson’s love ballad for her, and you can’t help but surrender to the ensuing waterworks. We’re not the first to point out the awe-inspiring fact that Yalitza Aparicio had never acted before auditioning for this role, but in many ways, that’s her strength in this film. There’s an innocence to the depth of emotion she manages to conjure that feels more like watching something happen on the street right in front of you than on a screen. Her performance is tactile, alive, and conveyed through gestures and looks rather than sweeping scores of dialogue. It seems as though she doesn’t know what’s about to happen to her, so you experience it that much deeper through her doe-eyed curiosity and determination. Her reactions are so in the moment, it’s as though you’re living it alongside her, hurting when she’s attacked and triumphant when she succeeds. Almost like a personal friend, it’s her grounding that keeps the film from veering too far into melodrama, and makes you ponder on the difficulties of life that we all encounter to some degree. You depart feeling emotionally exhausted yet joyously uplifted, a testament to a performance that connects with you beyond the character and sticks to your bones. 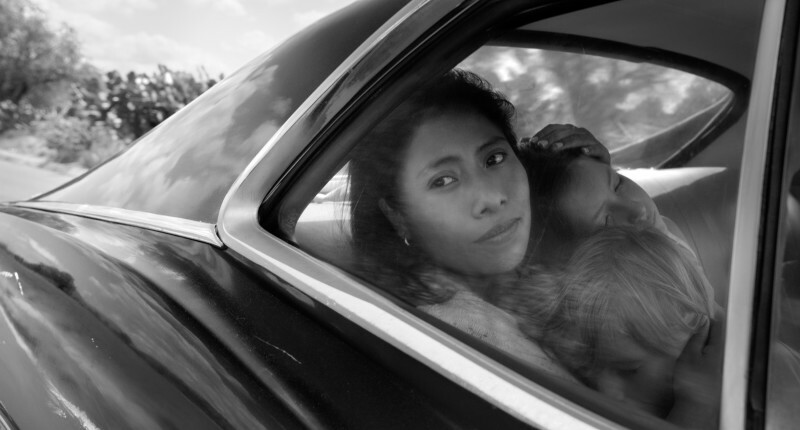 We expect to see a lot more of Yalitza, and are ready to be equally shaken by whatever this newcomer does next. 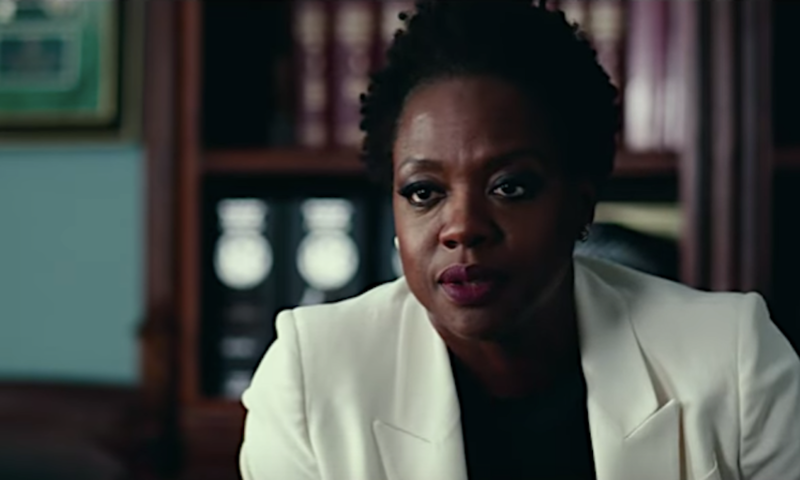 Viola Davis’s commanding presence is unspoken – one of those things we all know to be true and just have to agree on like Die Hard is a Christmas movie and In-N-Out’s fries are terrible. She’s inimitable when it comes to inspiring speeches, and from the moment she opens her mouth, you’re prepared to be compelled. But her role as Veronica comes not from her signature vitality and strength, but from her vulnerability and weakness. Davis attempts to give voice to her fellow widows, who, like her, were all crushed by the men who controlled them in exchange for the illusion of having it all. She attempts to be den mother, friend, and savior to this unlikely group of newbie criminals, while trying to save herself from the turmoil her husband left behind. Although she puts on a tough-as-nails exterior, she is as scared as the rest of them, only to reveal in powerful strokes of courage amidst crippling self-doubt that sometimes you have to lose everything to find yourself and muster strength you didn’t know you had. The deftness she exudes bringing this nuanced character to life is so breathtaking, they should invent a new award for it. In a movie dripping with symbolism, whose backdrop is centered around the horrors we sometimes can’t avoid in our family, Toni Colette’s gut-wrenching performance embodies not only the angst of feeling the effects of her mother’s issues, but the ache of passing her own issues down to her children. The result is an emotionally explosive portrayal of a woman on the verge of a breakdown, who is sane enough to see the damage she’s inflicted but also damaged enough to succumb to it. That balancing act is the bittersweet undercurrent of every scene, and what tethers the audience to her character and her torture in a powerful way. 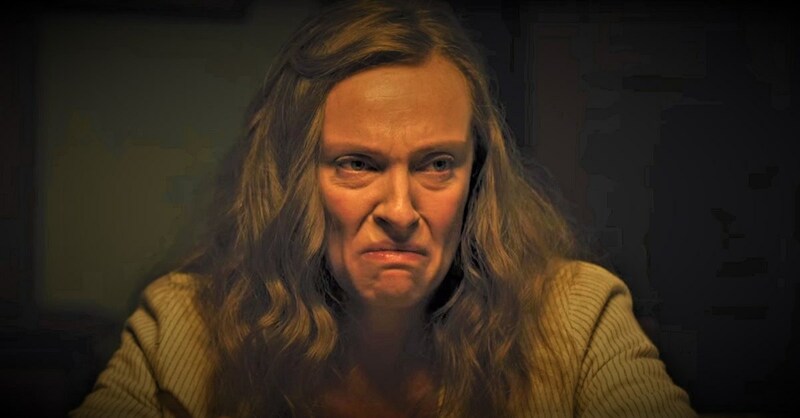 This is Toni Collette’s best performance, whether she gets the Oscar nod or not. Toppling the patriarchy through a scrappy workplace comedy set in a sleazy Texas sports bar akin to a Hooters is no easy task, but Regina Hall gets the job done with the quiet strength of a prize fighter as she fiercely tries to protect her girls from rampant sexism and harassment. While Hall is hilarious with serious comedic chops, her performance is nothing short of transformative as we see a woman on whom fellow employees rely while she has no one to turn to herself, giving us bouts of hopelessness and despair between a charismatic self-assuredness that you can’t help but be drawn into. She’s infectious and inspiring as she carries scene after scene, giving us the kind of complex, slice-of-life dramedy you’d expect in a Showtime anti-hero. But we are pro all things Regina Hall, and behind the beating heart of a woman just trying to survive is a warrior spirit that lives on long after the movie ends.